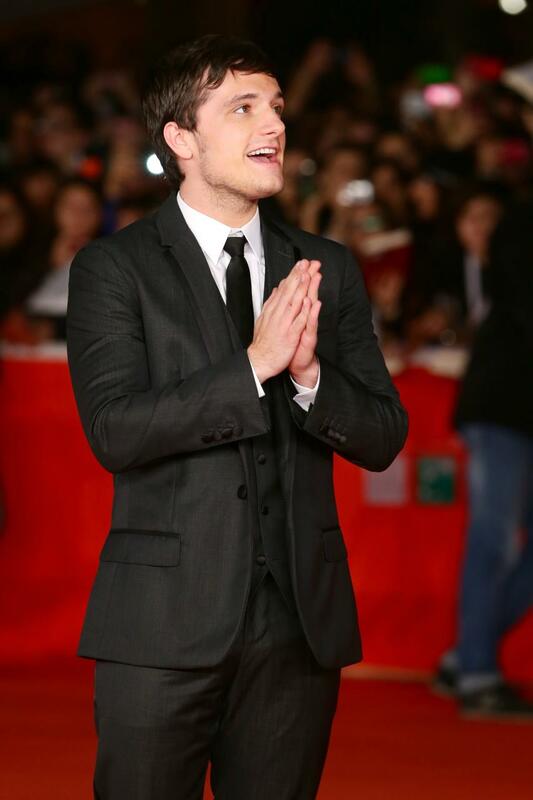 Catching Fire premiered in Italy at the Rome Film Festival. In attendance were Jennifer, Josh, Liam, Meta, director Francis Lawrence and producers Nina Jacobson and Jon Kilik. Click here to see more photos from Zimbio. Scroll down near the bottom of the post after the jump to watch the full press conference!